This Flutter Mascara has an intense curling lash effect with a cutting edge technology brush tip to create the most luxurious lashes yet! 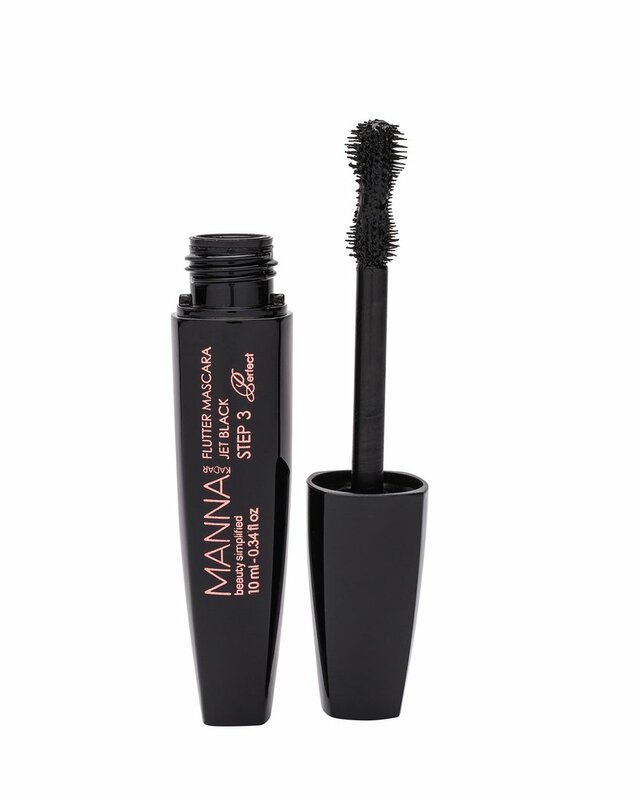 Achieve full and curled lashes with this one of a kind curvy wand. Grabs those hard-to-reach lashes and round tip to ensure a clump free application. Pair it with our Lash Primer (sold separately) to achieve the most lushes lashes for any occasion. Not my favorite mascara but did see color on lashes and the brush is amazing.